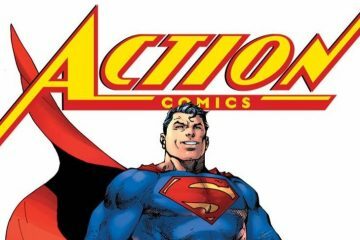 A look at what’s coming out from DC Comics for April 2018, including the final issue of “Astro City.” Also, “Action Comics” hits its 1000th issue! 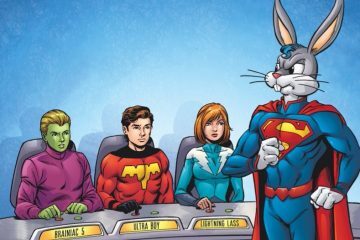 A look at what’s coming out from DC Comics for June 2017, including one-shot crossovers between the Looney Tunes and the DC superheroes. 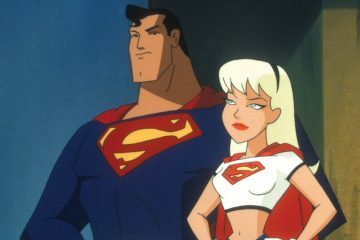 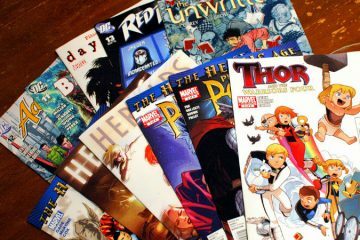 A look at seven comics and animated cartoons featuring adopted or foster characters, from “The Flintstones” to “Alvin and the Chipmunks” to Superman. 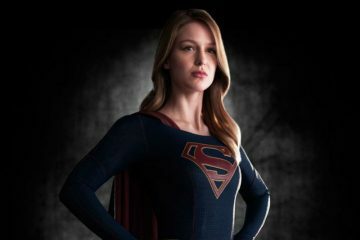 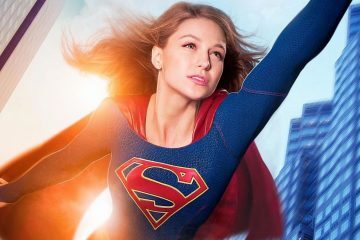 Everyone knows Superman lives in Metropolis and grew up in Smallville, but where does Supergirl live? 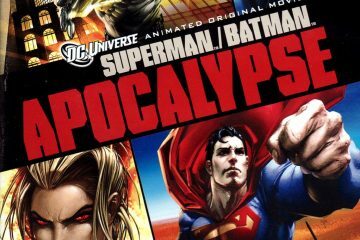 That’s varied quite a bit over the years. 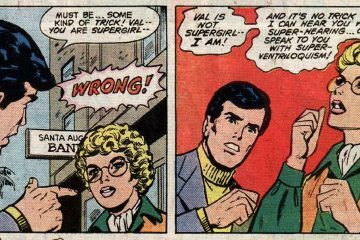 One of Superman’s more unusual powers is super-ventriloquism…but what exactly is it, and why did he get such an ability?